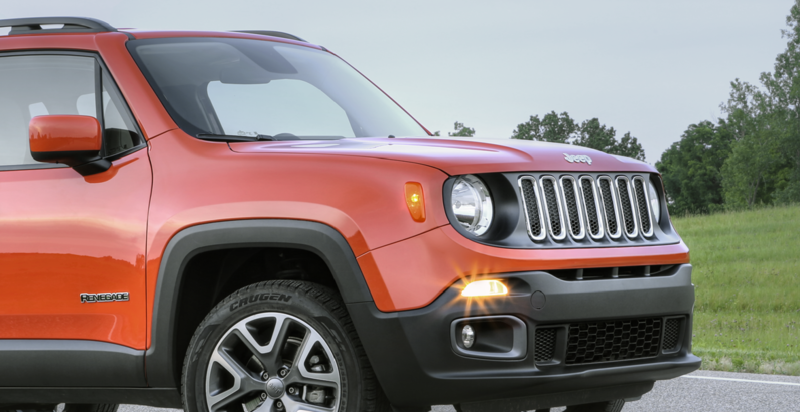 Keep your Jeep Cherokee or Jeep Renegade to explore with Jeep service from Victory Chrysler Dodge Jeep Ram in Kingwood, West Virginia. Out at Coopers Rock or on I-79, you'll drive effortlessly with Jeep maintenance and auto repair by the factory trained technicians that know your SUV inside and out. At our Jeep dealership, happy customers are our number one priority. We deliver excellent Jeep service every day with expert diagnostics, transparent pricing, and perks including a free shuttle, complimentary WiFi, drop off service, and onsite authorized state inspections. Give our service department a call today to get started. Service your Jeep vehicle at your trusted Kingwood, WV Jeep dealership. From a quick and efficient oil change to full transmission repair, our Jeep mechanics at Victory CDJR have the skills to get the job done right, and at a competitive price. Save even more with Mopar coupons and service specials on Jeep service and authentic Jeep parts. Our Kingwood, WV service center is here for you, open Monday through Saturday to accommodate your busy schedule. Setting up your next oil change has never been easier than with Victory CDJR. Make a service appointment from the comfort of your own device with our easy-to-use online scheduling form, or give our Jeep service department in Kingwood, WV a call. Thinking about trading in your current vehicle for a new or used Jeep model? Visit Victory CDJR to view your options!